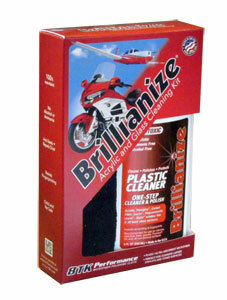 Everything you need to clean, protect and shine all hard shiny surfaces. 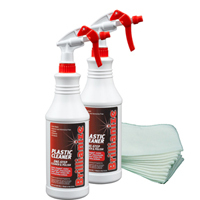 Our unique cleaning fluid contains no alcohol or ammonia, it's safe to use around children and pets! 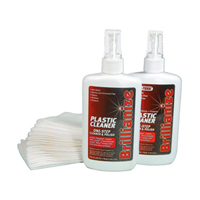 Brillianize leaves an anti-static, fingerprint resistant finish so you don't have to clean as often. Save $1.80 off individual component prices.